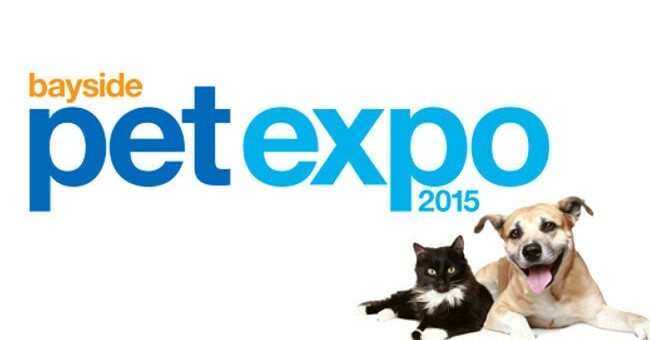 We will be heading down to the Bayside Pet Expo 2015 on Sunday, November 8, and we’d love to see you there! It’s a free event with a whole bunch of vets, behaviouralists and other experts there to answer your questions. There is even discount pet registration for dogs and cats aged 6 months or less and discount microchipping.